From March. 15 to March. 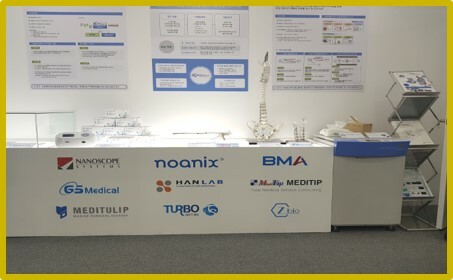 18 2018, we participated in the 34th KIMES held at COEX in Seoul. 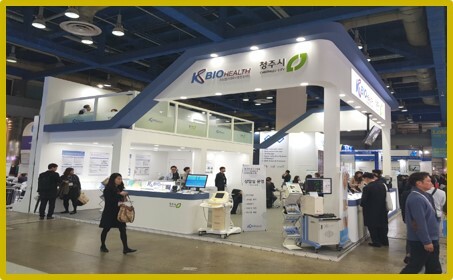 (Hall B, Hall 4, Booth 440) and exhibited automated balancing centrifuge (LABMASTER® ABC-CB200RF). We got lots of interest from many visitors.